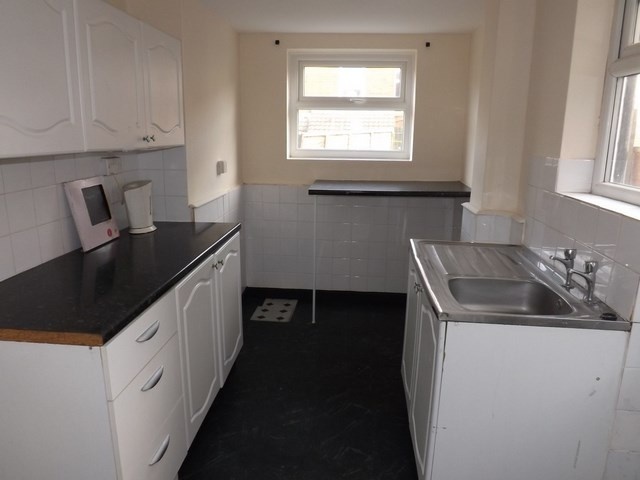 Jillings Estates are pleased to offer a two double bedroom terraced house which is located close to the centre of Mansfield. The house has a traditional layout and is fully double-glazed and has electric storage heating throughout. 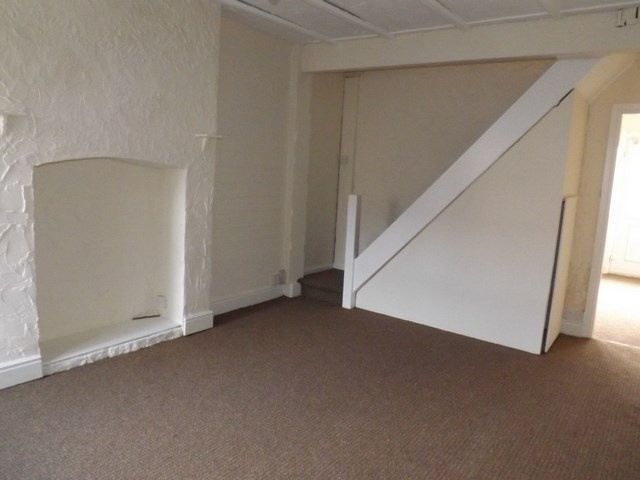 A traditional layout with the front door opening into the lounge, there is an electric storage heater, uPVC double-glazed window and carpet. 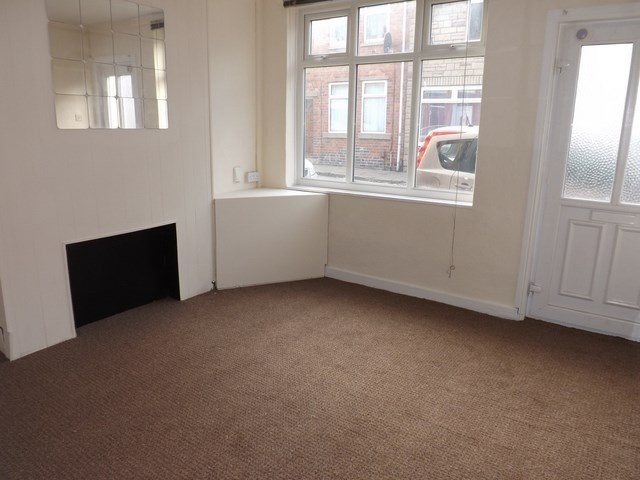 Having a uPVC double-glazed window, understairs storage cupboard, electric storage heater and carpet. Fitted with a range of white base and wall units with contrasting black laminate worktops and white tiled splashbacks. 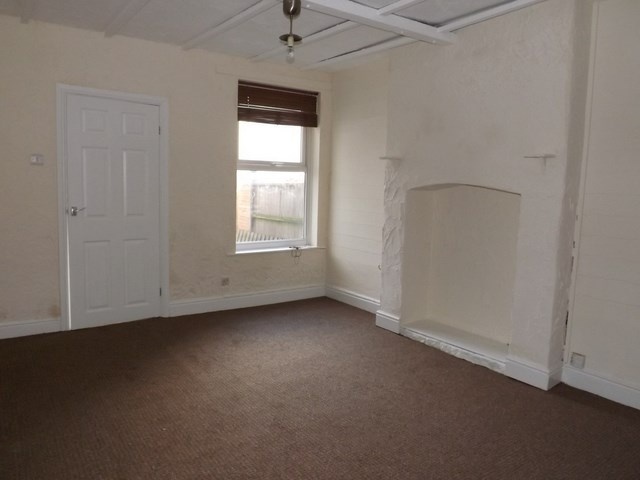 There is a uPVC double-glazed window and uPVC door leading out to the rear garden. With a built-in wardrobe, carpet, electric storage heater and uPVC double-glazing. 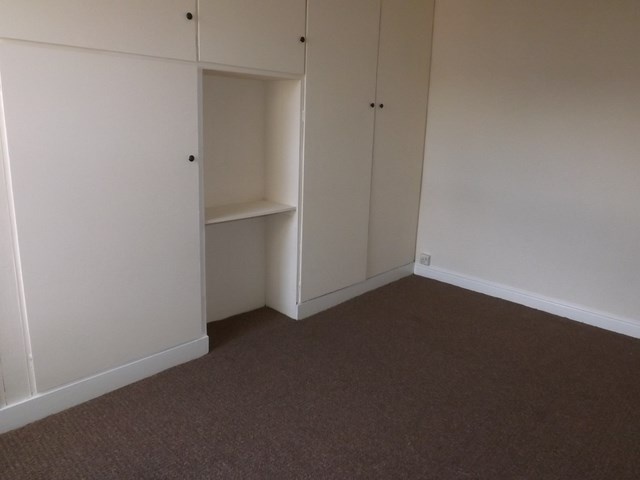 With fitted wardrobes across one wall, carpet, electric storage heater and uPVC double-glazing. 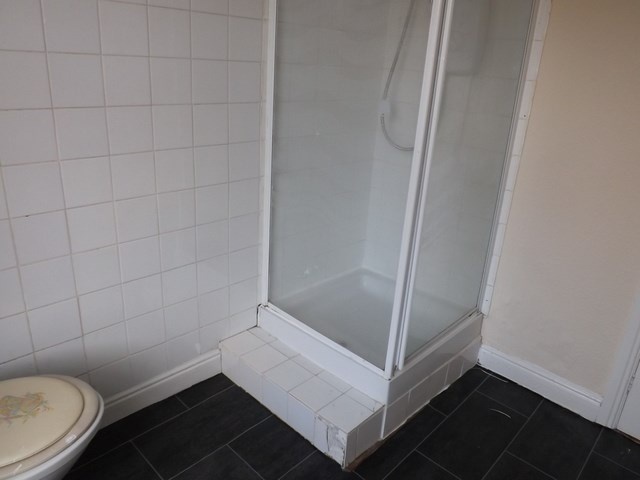 Fitted with a white suite comprising of a shower cubicle fitted with an electric shower, a pedestal basin and WC. There is a uPVC window with an frosted double-glazed unit and an electric storage heater. There is a fenced rear garden. 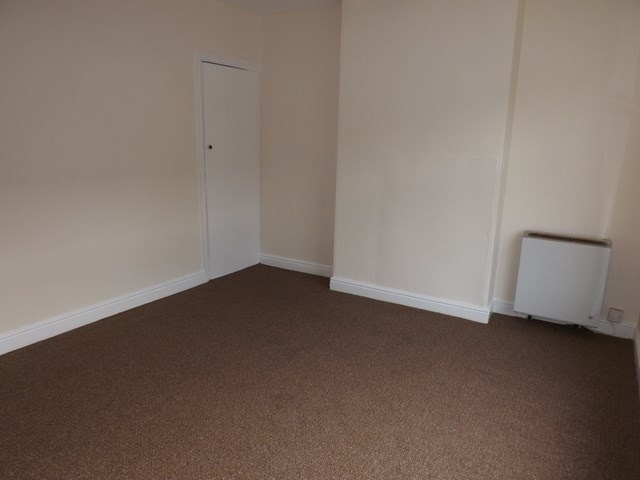 All photos used were taken prior to the current tenancy and should be used to gauge room size and layout only.